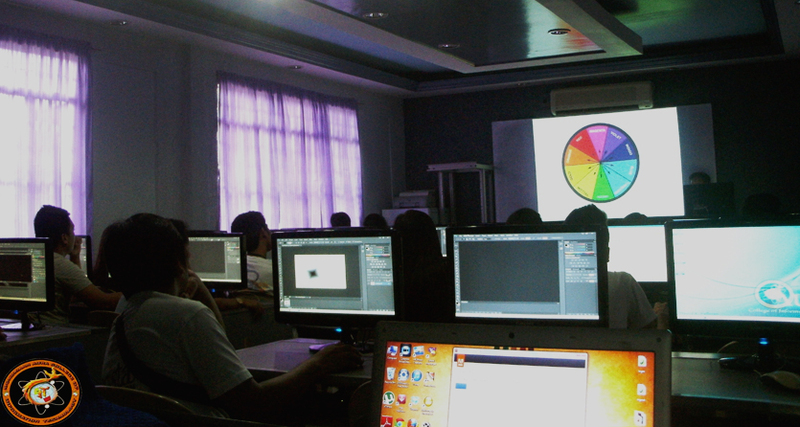 “We taught you the basics, now we’ll take things to the next level,” one of the core principles that was highlighted during the recently held Adobe Photoshop CS6 Seminar in Mondriaan Aura College last July 27, 2013. 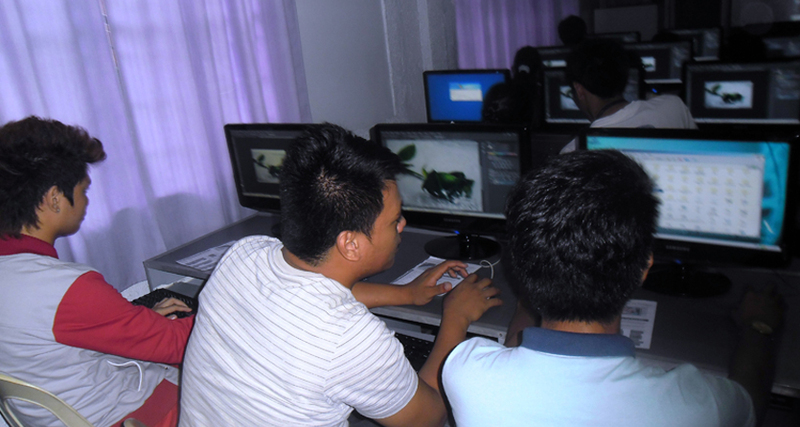 The seminar, which was organized by the Aura Future Systems Analysts(AFSA) and was opened to First Year Students under the College of Information Technology, is aimed to enhance the students’ knowledge of Photoshop through basic to advanced topics discussed by student facilitators Alexies Iglesia, BSIT-3, Jose Baleros Jr., BSCS-4, Darryl Sallutan, BSIT-4, and Kay Singian, BSIT-3. Iglesia started the seminar with the discussion on the Principles of Design followed by the Introduction on Basic Photoshop Tools. Afterwhich, Baleros, Sallutan, and Singian took turns discussing advanced techniques which include shatter glass effect, abstract photo editing, and simple animation. The following students were selected and recognized for excellence in hands-on activities: 3rd place, Euniña Jherane Terencio, BSIT; 2nd place Christopher John Gomez, ACT; and 1st place Michi Fernandez, BSIT.